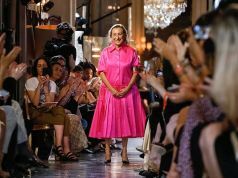 A short “week” for Italy’s fashion capital. 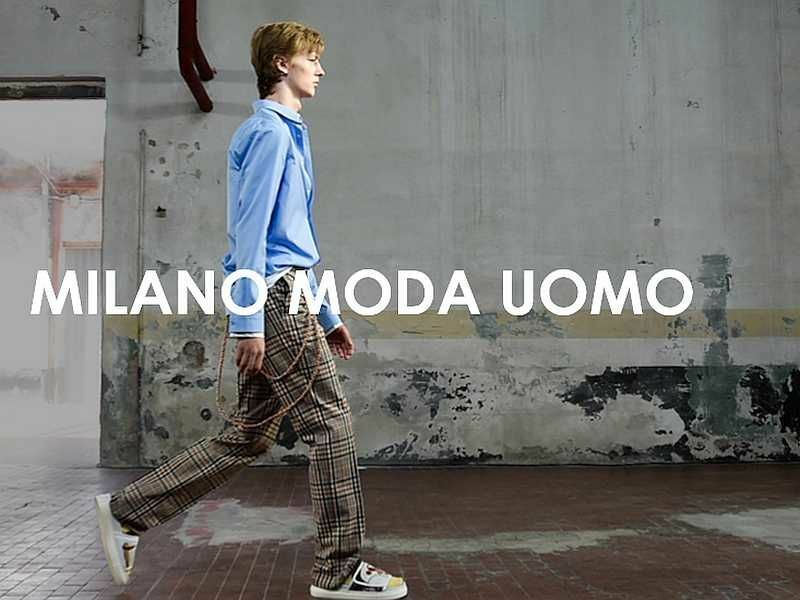 Milan is the setting for a brief Men’s Fashion Week from Friday to Monday from 12-15 Jan, introducing the styles for autumn and winter 2018/2019. 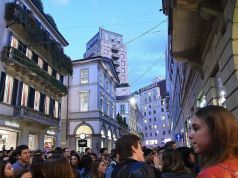 Almost 100 events, with catwalks, presentations and parties will enliven the “golden square” of the city’s couture district around Via Montenapoleone, where world-famous boutiques like Ermenegildo Zenga, Scimat and Larusmiani attract the fashionistas. 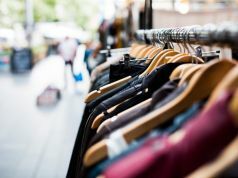 A new approach was launched last month by Balenciaga and JW Anderson, who announced they will present their women’s and men’s creations in single shows, quickly dubbed “co-ed”. 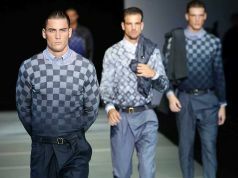 The “week” leads off with Ermenegildo Zegna’s presentation at Bocconi university, and winds up on Monday with Armani, Fendi and Scervino. 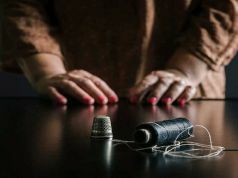 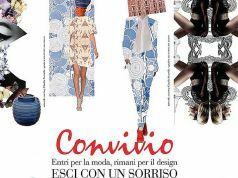 New entries will include Isabel Benenato, Sartorial Monk, the British brand Represent and the US label Hunting World. Padiglione Visconti is the new Milano Moda Uomo location in the heart of the Scala Ansaldo Workshops, a space of 1,200 sqm in the productive heart of the Teatro alla Scala. 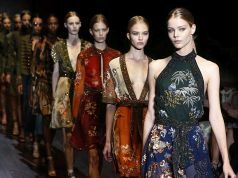 The official #MFW website carries a detailed programme of all the events, with handy maps for the out-of-town visitor.